Amping to prove their potential, the Quiksilver Highline Performance 5mm Split Toe Boots are ready to fly to new heights. 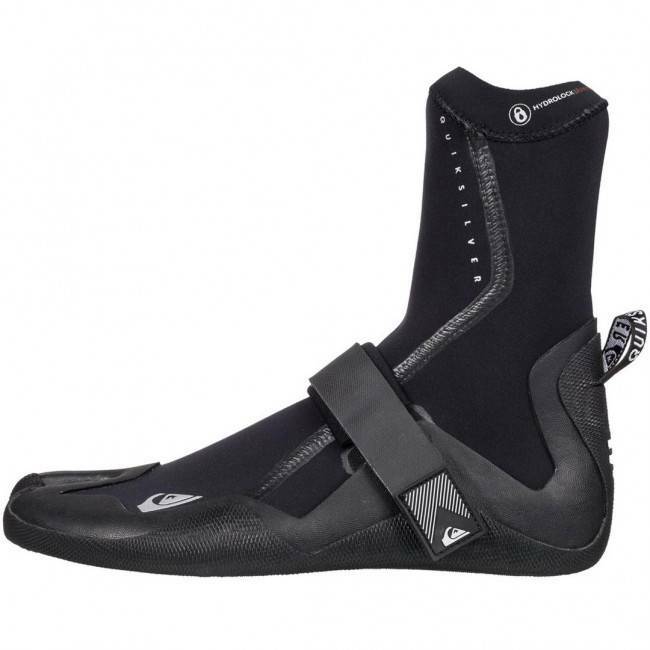 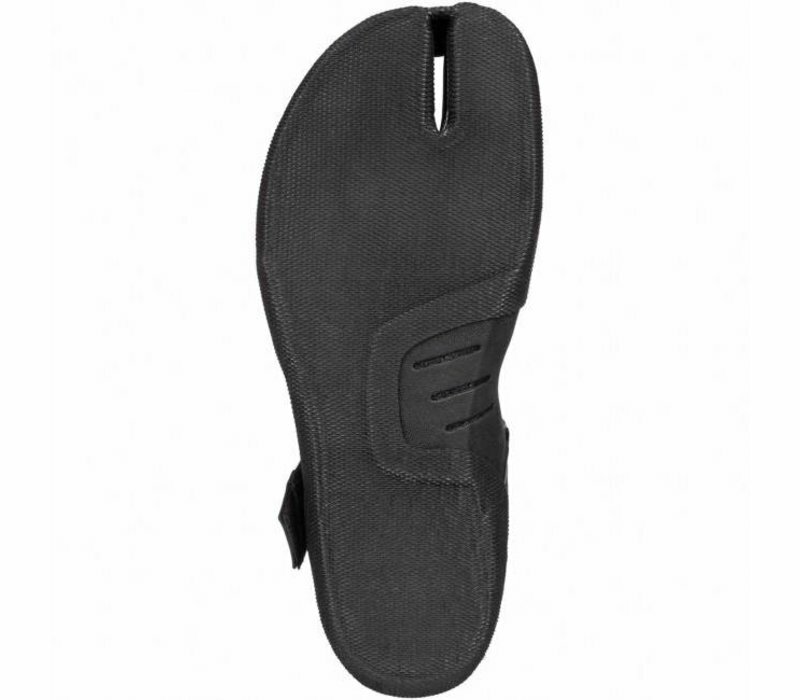 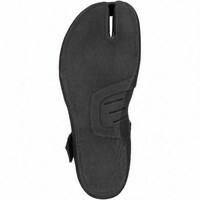 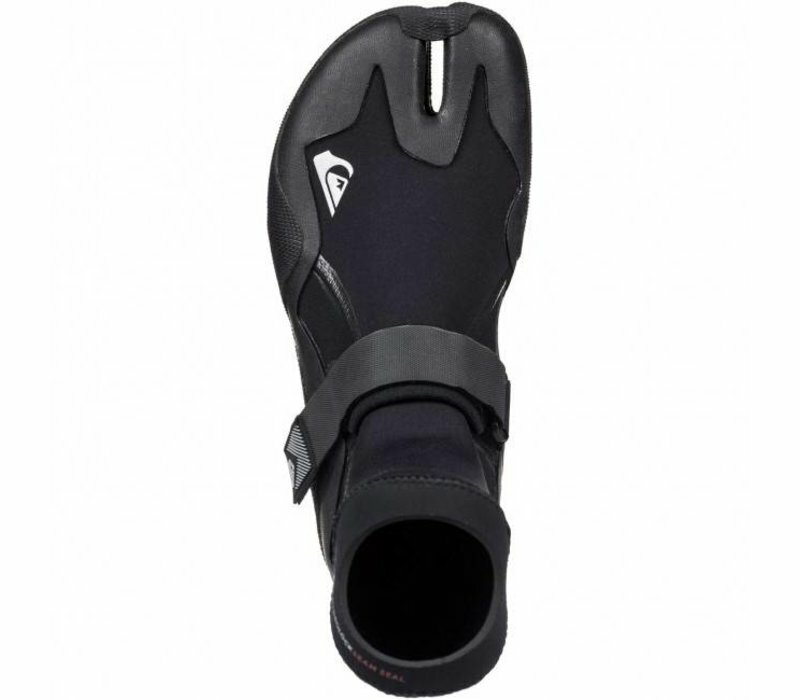 Starting with lightweight FN Lite Neoprene these top of the line surf booties are made strong using glued and blind-stitched seams that are externally sealed to extend the life of the boot and minimize water entry. The contoured Hydrolock ankle seal system and a velcro cinch strap keep everything nice and snug in the water. Throw down a cozy footbed of Warmflight Infared Lining and you'll be hard pressed to find a comparable option at a similar price point. 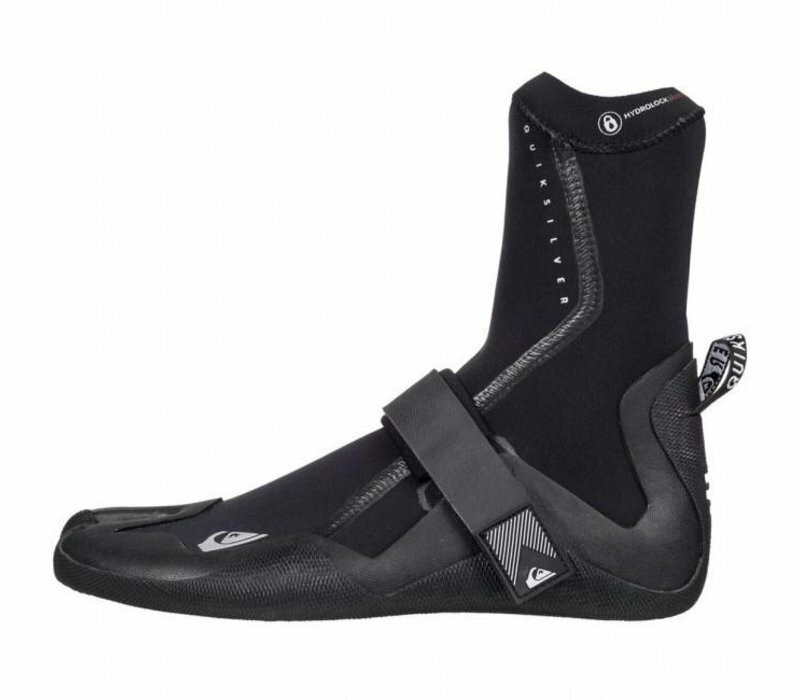 Free up your feet for some fancy footwork with the Highline Performance Boots.